It is time for a big Dr. Who Party! 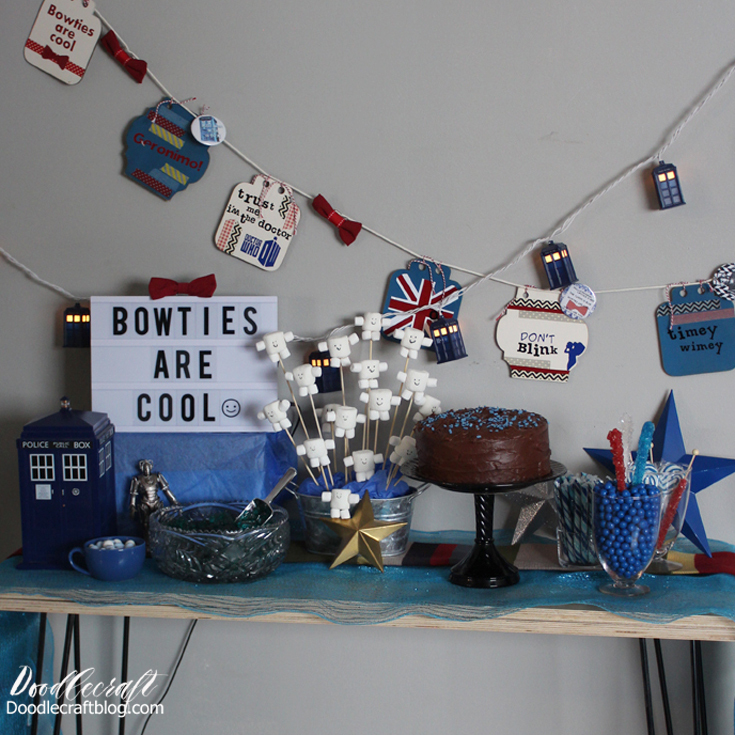 I had a super fun Doctor Who party for my birthday last month! I got some fun things from Oriental Trading! They have lots of fun British themed items! Plus Red, White and Blue rock candy, candy sticks and blue chocolate balls! There's lots of great bulk candy at Oriental Trading. Plus I used the Fourth Doctor's scarf as a table runner! Lots of stars, bowties and little adipose baby pops! I used lots of fun stuff that I had from previous parties! We had sandwiches and sushi! And the fish fingers and custard were a hit! I did this in a party a couple years ago and used sugar cookies. This time, I used actual fish sticks--and vanilla pudding! It's really a good combination! the most recent Christmas special. Did you see that one? He's eavesdropping and eating sushi. He says "Ya, I brought snacks"
We tried to incorporate past doctors too! With the Bowties are cool and the adipose baby pops! We made a layered cake and had lots of blue candy! It was a big success and looked so cute! This Hairpin Leg Table has been perfect for parties! It's the perfect size for candy and snacks...and it was easy to make! It's also lightweight and easy to move where we need it! With a fun Timey Wimey cake topper! And yes, I am 36! 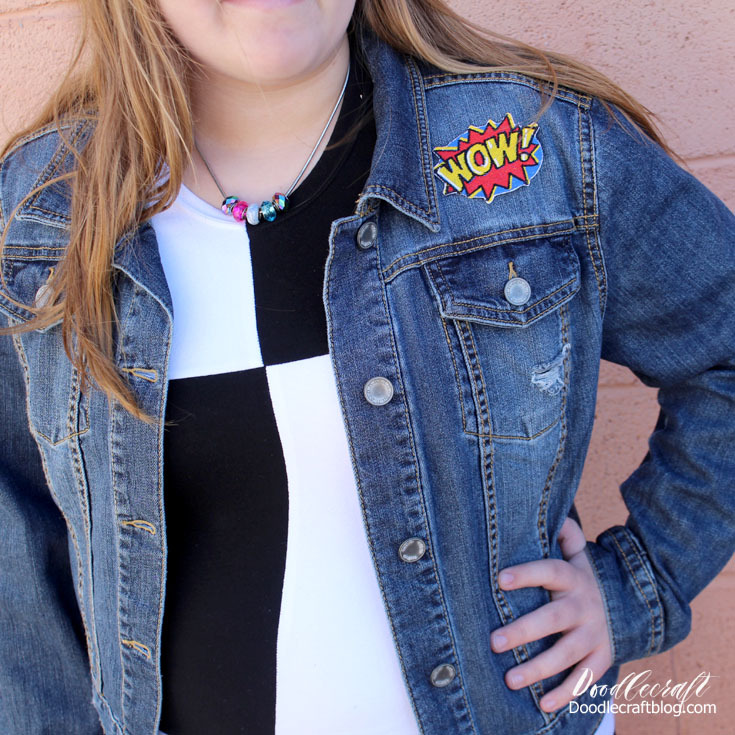 Check out lots of more fun Doctor Who crafts and party ideas! Tardis Blue Envelopes with lots of stamps! And here's a bunch more!